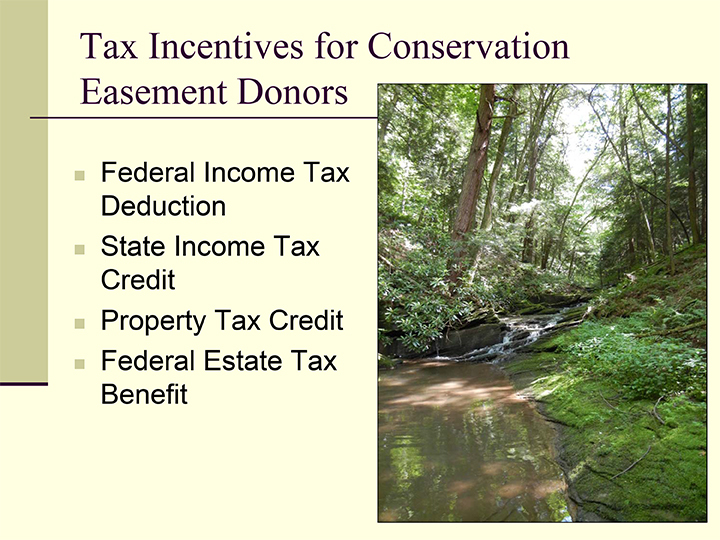 Megan Benjamin with the Maryland Environmental Trust gave a presentation about Conservation Easements at the Deep Creek Lake State Park Discovery Center in June 2014. The discussion covered the workings of easements as well as their advantages and benefits to landowners. In Garrett County, the Maryland Environmental Trust currently protects 2,448 acres on 19 properties, many in cooperation with the local land trust partner, Allegheny Highlands Conservancy. The power point presentation can be viewed below.